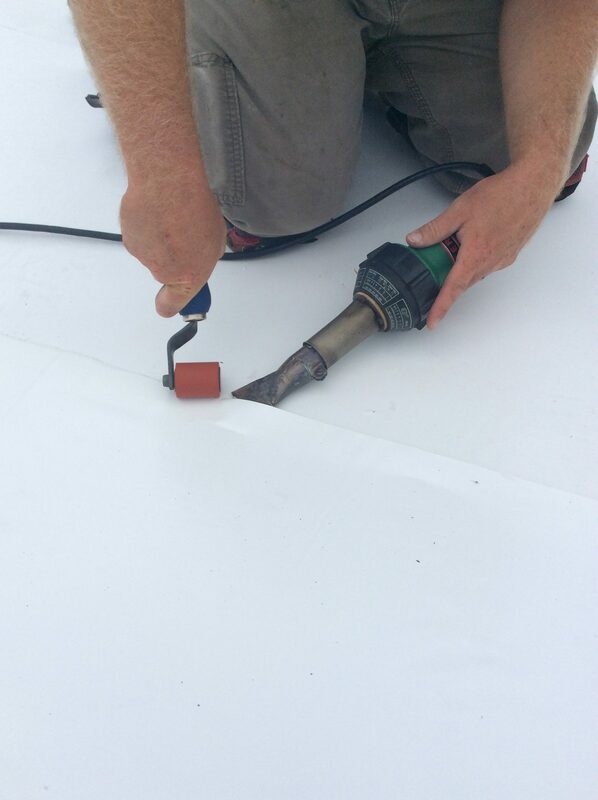 Seam Welding A Duro-Last Flat Roof System. 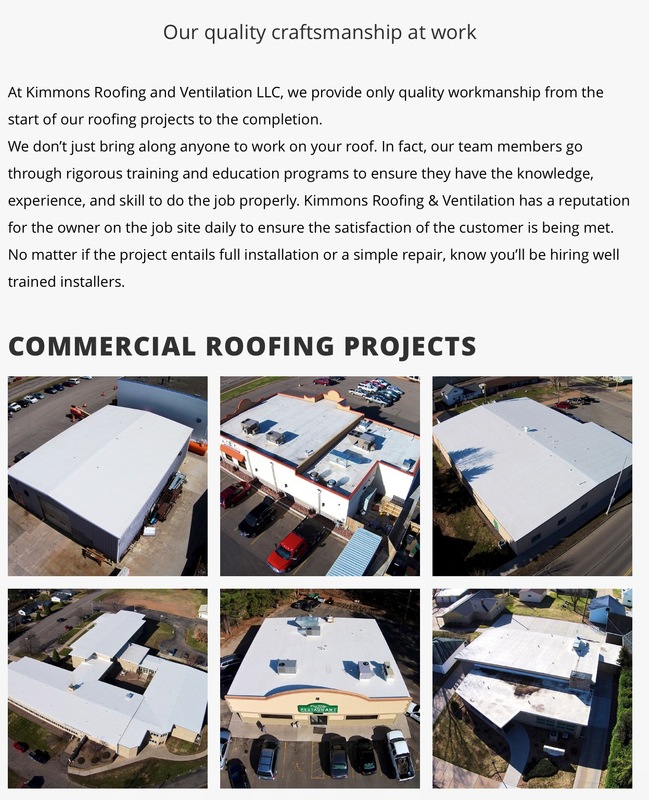 Kimmons Roofing crew installing another Duro-Last Flat Roof System. 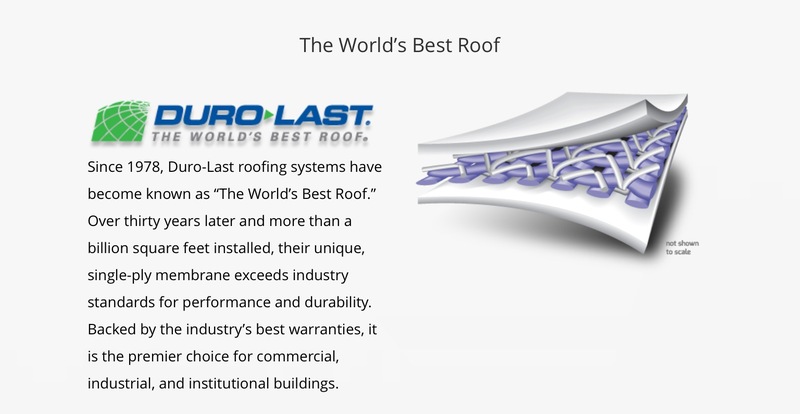 Duro-Last is custom fabricated roofing material. 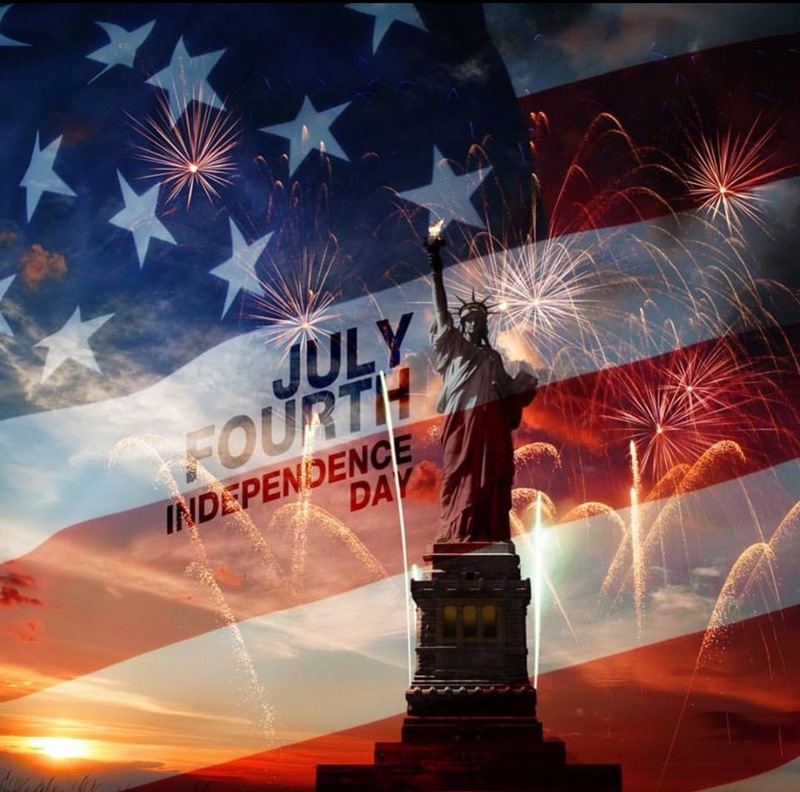 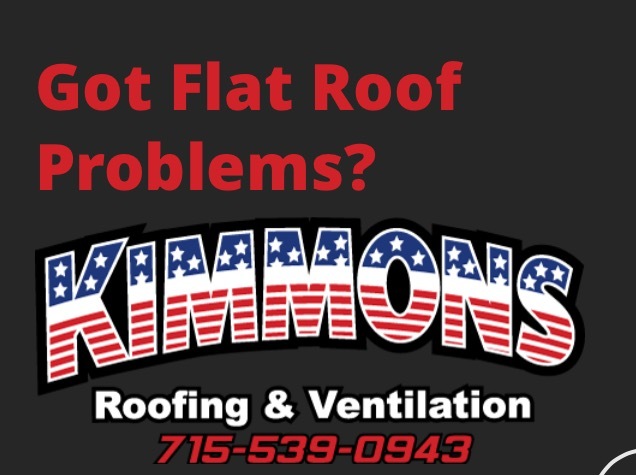 Kimmons Roofing LLC would like to wish everyone a Happy Fourth of July. 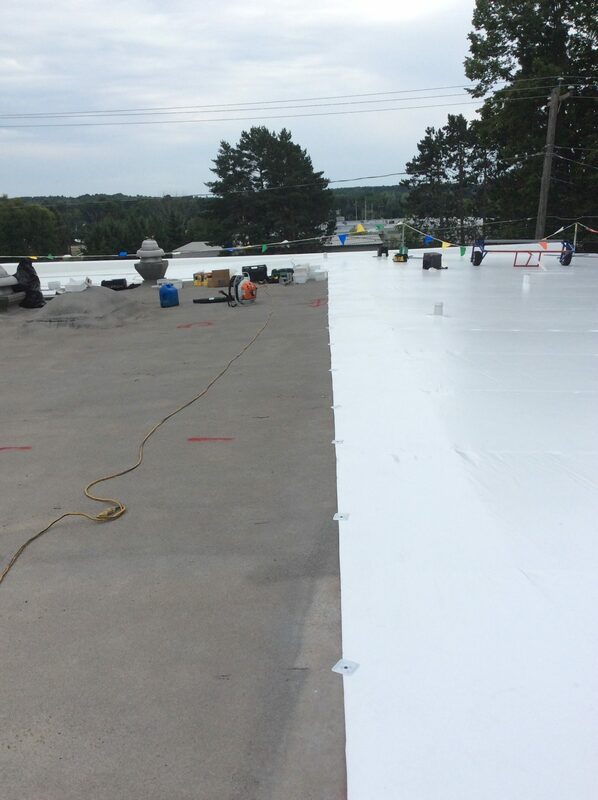 Why Duro-Last is the best flat roofing material. 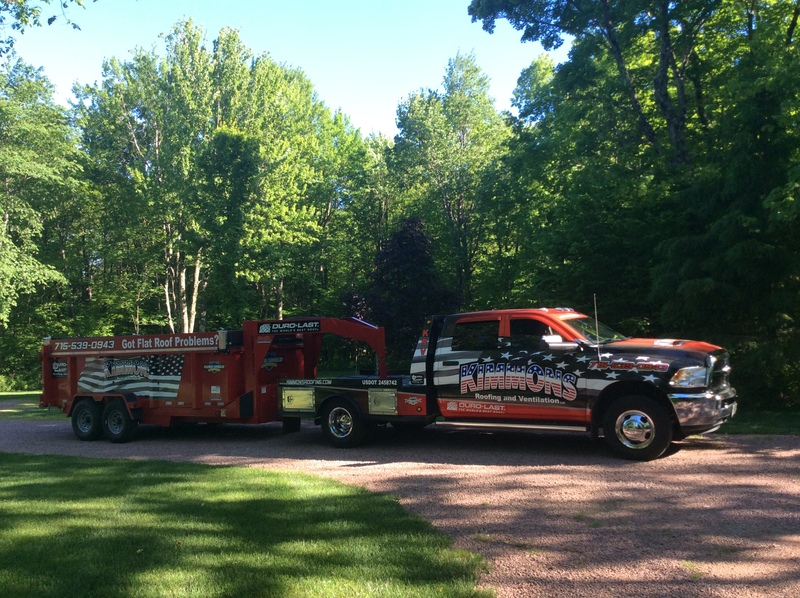 Three Duro-Last Roofs loaded and ready to be installed!